If heading to a tropical location is not on the agenda for your Spring Break this year, don’t worry. There are plenty of fun and exciting destinations less than a day away from Laguna Beach. Here’s a look at some of our favorite Southern California daycations. History buffs have plenty of places to choose from for a fun and educational getaway. Just down the road, you can visit the Mission San Juan Capistrano. The historic landmark, chapel and museum was founded more than 200 years ago and today offers exhibits, activities and tours. For a bit of maritime history, head up to Long Beach to tour The Queen Mary. Step back in time as you board the ship, which has been preserved from her glory days in the 1950s. Take a guided tour, indulge in their famous Sunday brunch, or spend the night in one of the staterooms. Finally, if you’re an American history buff, drive up to Simi Valley and visit the Ronald Reagan Library. Here you can take a tour of Air Force One, see a piece of the Berlin Wall and browse the exhibition halls full of Reagan-era memorabilia. If you or someone in your family loves animals, there are great local destinations to visit them both in captivity and in the wild. The world-famous San Diego Zoo Safari Park is a wildlife preserve that is home to more than 3,000 animals, from lions to giraffes. Over half the park is a protected species native habitat, and they offer several safaris, animal encounters and activities. Those who love aquatic life will enjoy a visit to the Aquarium of the Pacific in Long Beach. They have more than 50 exhibits featuring over 11,000 animals representative of the diversity of the Pacific Ocean. To view animals in their habitat, take a trip down to Dana Point for a dolphin and whale-watching safari. Not only will you likely see mega pods of dolphins and several species of whales, but you may also see sea lions, marine birds, jellyfish, sharks and more. If Spring Break and adventure go hand-in-hand in your book, there are lots of choices you’ll love. 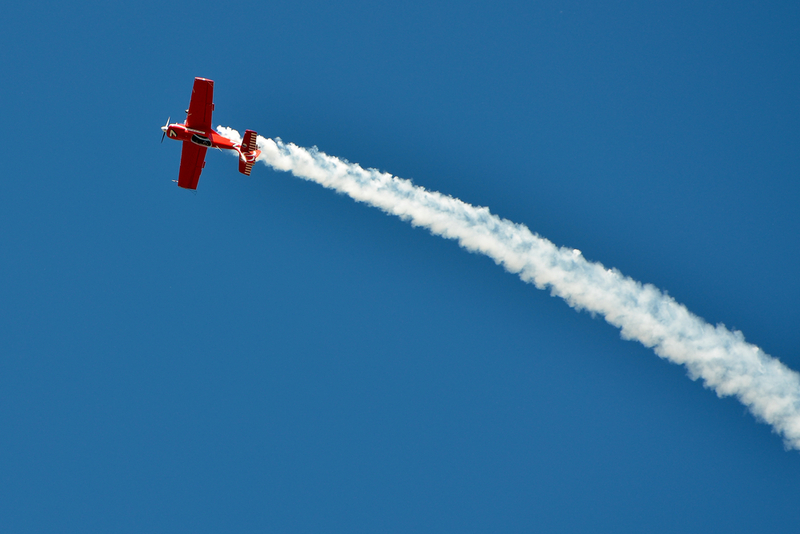 At SkyThrills in Fullerton you’ll feel what it’s like to take control of a real, world-class aerobatic stunt plane – no prior flight experience necessary. Or soar 400 feet above the ground at the Great Park Balloon in Irvine. And for all you adrenaline junkies, head out to Skull Canyon Zipline in Corona. They offer several zipline courses on 160 acres of undisturbed mountainous terrain. If you’re not planning to go to far from town for your Spring Break, we hope you have a chance to visit one of the area’s best attractions. But the truth is, even if you don’t leave home, you’ll still feel like you’re on vacation every day of the year here in Laguna Beach! For more information about buying or selling a luxury Laguna Beach home, please click here to speak with an agent from the Stanaland Group or call 949-689-9047.